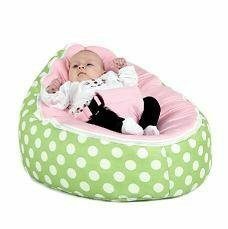 BayB Brand Beanbag Chairs $20 Off! 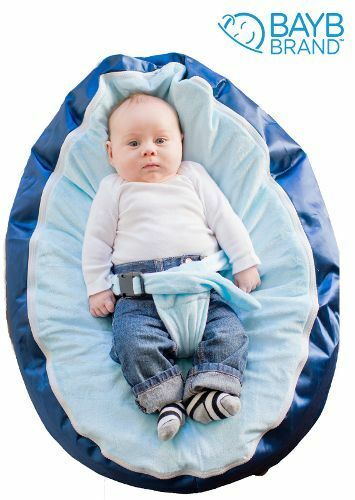 You are here: Home / Great Deals / Amazon Deals / BayB Brand Beanbag Chairs $20 Off! Have you heard of the BayB Brand beanbags? They are too cute! I want one for my new granddaughter that will be here next month! 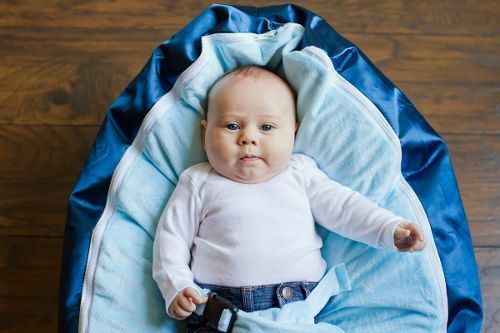 BayB Brand Bean Bags is the concept of two friends, two dads looking to make a better life for their families by bringing high quality products to yours! We come from different backgrounds, different parts of the country, brought together through a common goal to start our own business and be independent of the daily 9-5 grind. All products are sourced, tested and hand assembled and filled in our facilities in Minneapolis, MN and Portland, OR. We ship direct to our customers using USPS or FedEx to guarantee a timely delivery. All orders ship out within 24 hours. 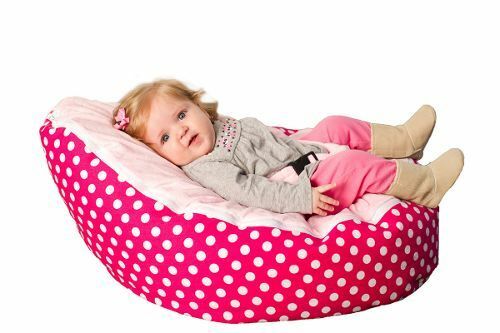 Right now you can get $20 off on BayB Brand Bean Bag Chairs on Amazon!